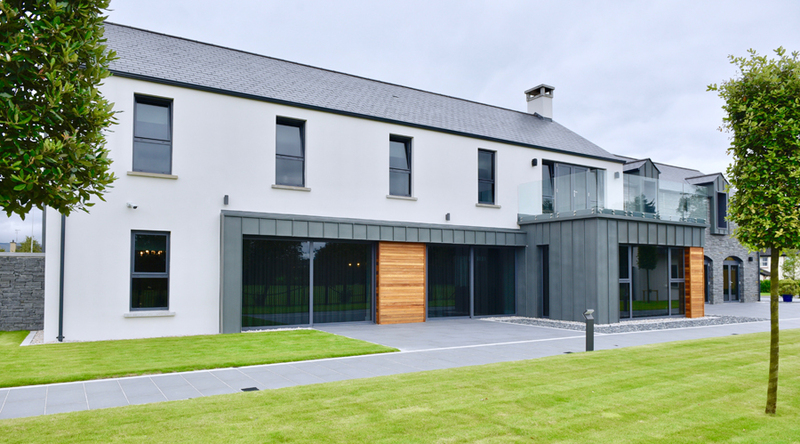 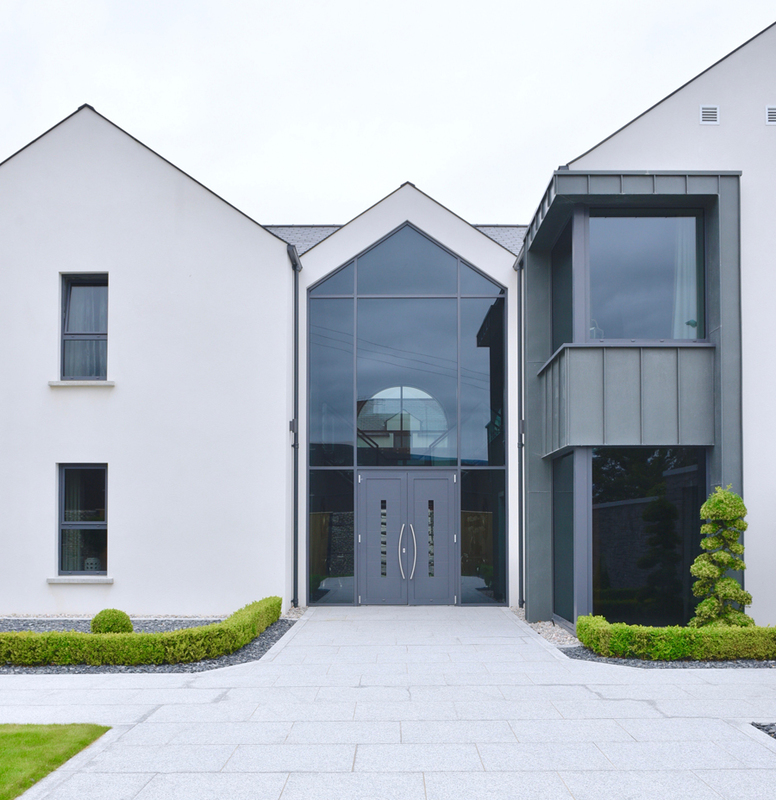 This very impressive 10.500 sq foot dwelling has been built to a very high specification. 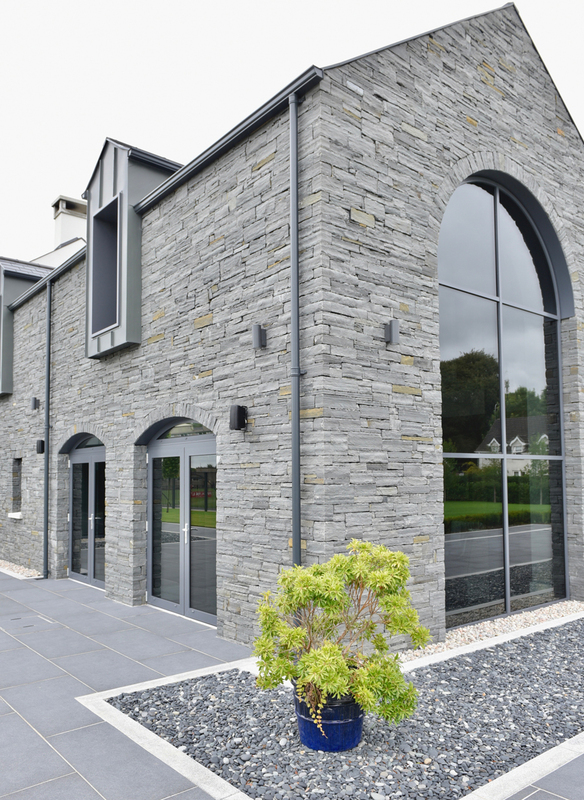 There has been a mixture of natural stone, slate, zinc and cedar wood which has resulted in a very modern finish externally. 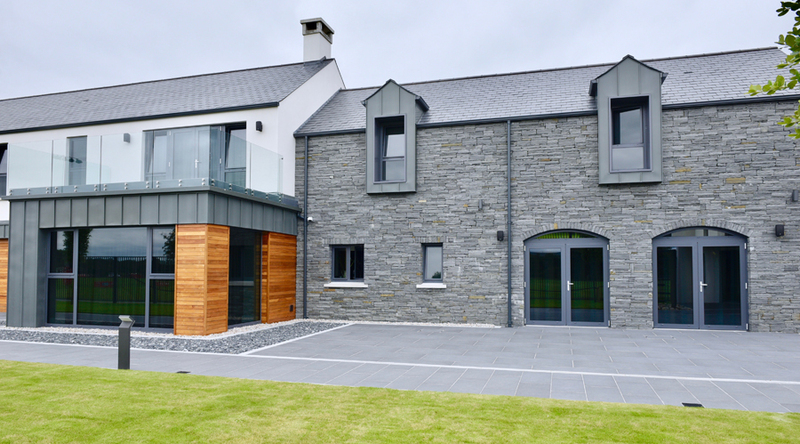 This Dwelling has received a NHBC Pride in the Job Quality Award. 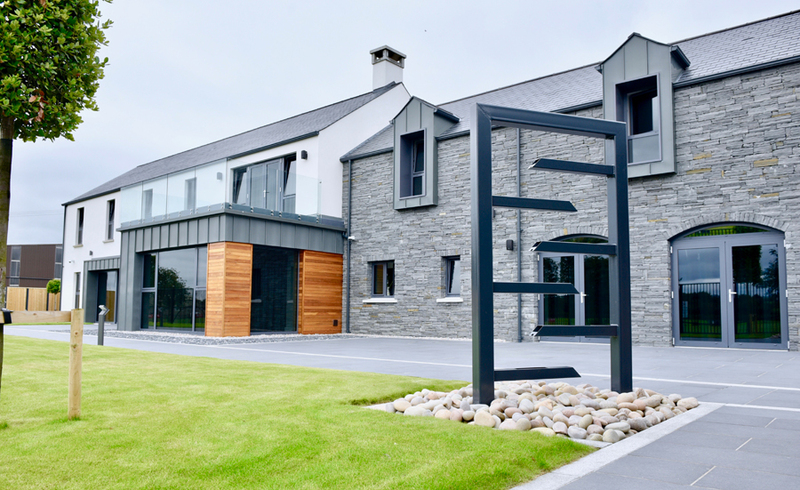 IAT worked closely with the both the Architect and the client, ensuring that the systems installed where suitable for the client’s needs. 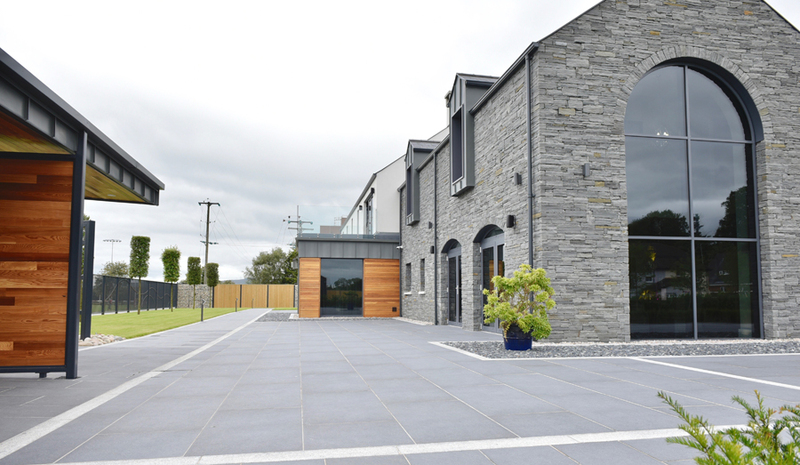 IAT also liaised with the various other trades involved in detailing out the many different interfaces between the various external finishes. 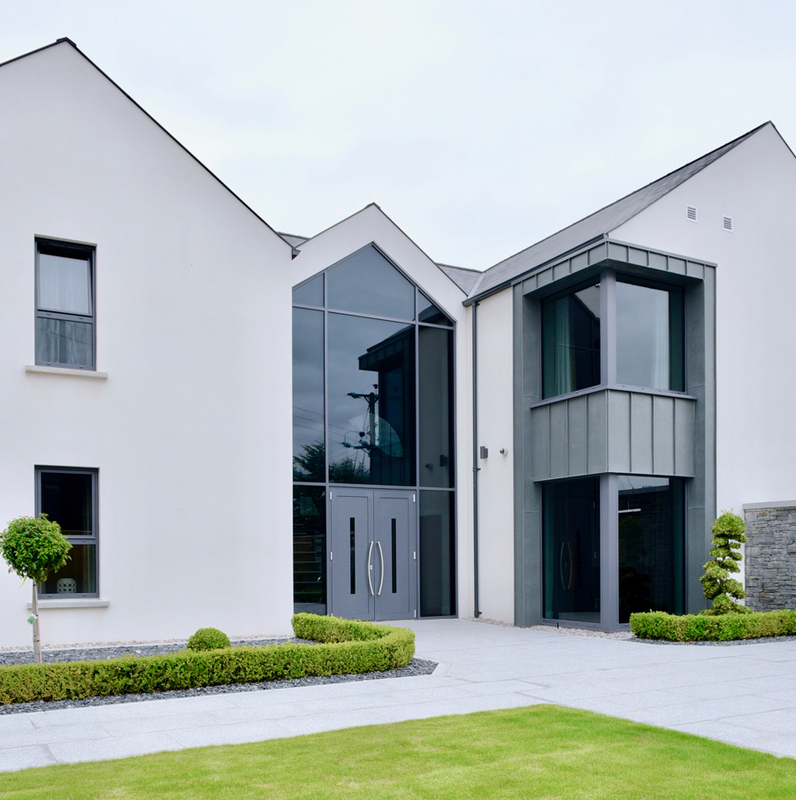 This New Dwelling was one of the first new build domestic projects that IAT was awarded.This showed that IAT have the capability and knowledge to deliver such a prestige project of this size and scale.